Eve is Ottawa’s first 1920/30’s Old New York inspired Art Deco Nightclub. Eve offers a touch of everything to ensure your night is a memorable one. 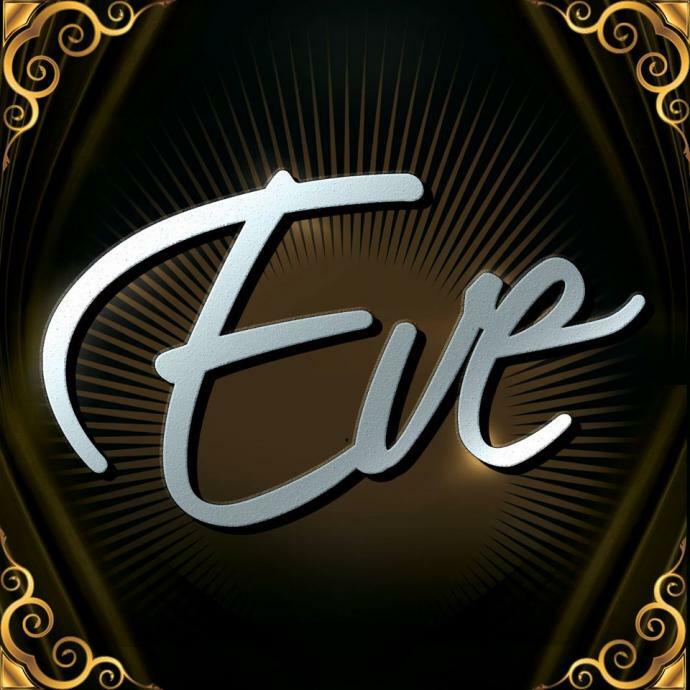 Whether it’s a birthday celebration or a bachelorette, Eve’s welcoming booths and electric atmosphere will be intoxicating and inviting. East Coast Limos is proud to offer this special deal in conjunction with Eve! Book one of our luxurious limousines to arrive in style at Eve! Skip the lines and feel like VIPs with guest list and one free drink per person courtesy of East Coast Limos. Check out Eve's Facebook Page to see their special upcoming events! 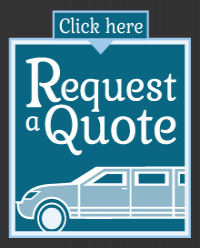 Make your night a special one with East Coast Limos and Eve Nightclub!